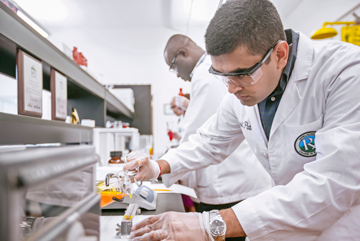 Located in Southwest Virginia, Appalachian College of Pharmacy offers a three-year doctor of pharmacy program, and is committed to serving the needs of rural and underserved communities in Appalachia as well as throughout the world. The College was founded in August 2003 as the University of Appalachia by Frank Kilgore, assistant county attorney for Buchanan County, Virginia. The Buchanan County Board of Supervisors and Buchanan County Industrial Development Authority requested that Mr. Kilgore establish a higher education institution as an economic, educational, and healthcare development project. The College is strategically positioned in Buchanan County, Virginia, which shares borders with Kentucky and West Virginia in the center of the Appalachian coalfields. The Appalachian region faces significant economic and educational barriers, as well as healthcare challenges. A previous report to the Virginia Legislature documented that residents of Southwest Virginia have difficulty obtaining and paying for healthcare, including dental and pharmaceutical care. By bringing higher education and advances in healthcare to the region, the College is well-positioned to be a catalyst for positive changes in economic development, education, and healthcare. The College was awarded pre-candidate accreditation status with the Accreditation Council for Pharmacy Education (ACPE) in June 2005. The College matriculated its first class of students in August 2005. The College was certified to operate in Virginia by the State Council of Higher Education for Virginia (SCHEV) in June 2005. The College was awarded candidate accreditation status by ACPE in June 2007, permitting graduates to sit for the national pharmacy licensure examinations. The College graduated its first class in the Spring of 2008. In February 2009 the College formally changed its name from University of Appalachia to the Appalachian College of Pharmacy. In January 2010, the College was awarded accreditation status by ACPE. The Appalachian College of Pharmacy (the College), through quality and innovative education, service and scholarship, will improve the general health and well-being of the residents of rural or underserved populations, particularly vulnerable populations within Central Appalachia. 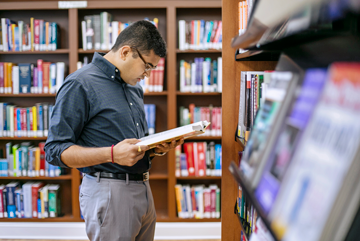 The College will educate pharmacists to embrace knowledge and technology to optimize pharmacist-delivered patient care and health outcomes in an interdisciplinary health care environment. The College will collaborate with stakeholders to develop centers of excellence to address identified needs in rural health. To meet and exceed, through continuous quality improvement, the highest standards of academic excellence and professionalism in service. To create a climate that encourages personal development of ethical behavior, responsibility, dependability, and commitment among students, faculty, staff, and administration. To develop a commitment to social responsibility; to contribute to the health and well being of patients, the community, and society in medically underserved regions; and to shape public policy and health promotion at all levels. To work with other educational institutions, the healthcare community, and other specialties and organizations to foster collaboration among students, faculty, staff, and the community. To provide meaningful and innovative experiences that encourage and develop a lifelong commitment to learning and professional development of students, faculty, staff, preceptors, alumni and other pharmacists. 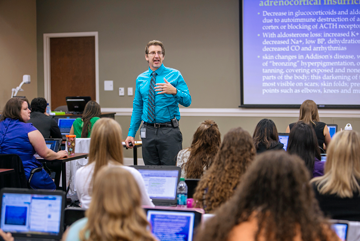 The Appalachian College of Pharmacy is accredited by the Accreditation Council for Pharmacy Education (ACPE) to award the doctor of pharmacy degree. 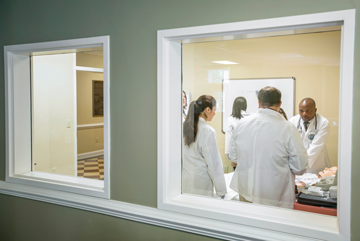 The Appalachian College of Pharmacy is accredited by the Southern Association of Colleges and Schools Commission on Colleges (SACSCOC) to award the doctor of pharmacy degree. Contact SACSCOC at 1866 Southern Lane, Decatur, Georgia 30033-4097 or call 404-679-4501 for questions about the accreditation status of Appalachian College of Pharmacy.